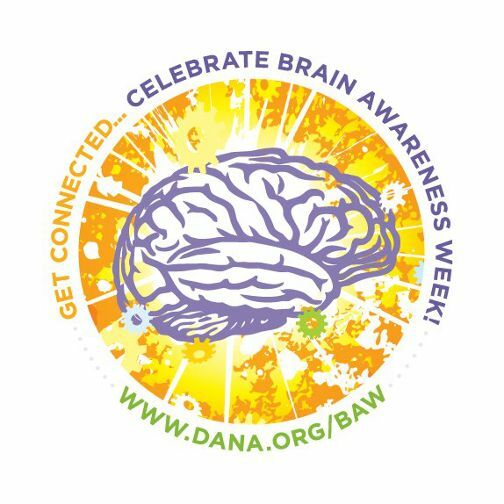 Each year since 1996, the Dana Alliance for Brain Initiatives promotes Brain Awareness Week. The initiative brings together people from academia, government, and professional and advocacy groups to celebrate the brain and promote brain research that supports prevention, treatment, and cures for brain disorders. Scanxiety Is Real, but You Can Take Steps to Reduce It. 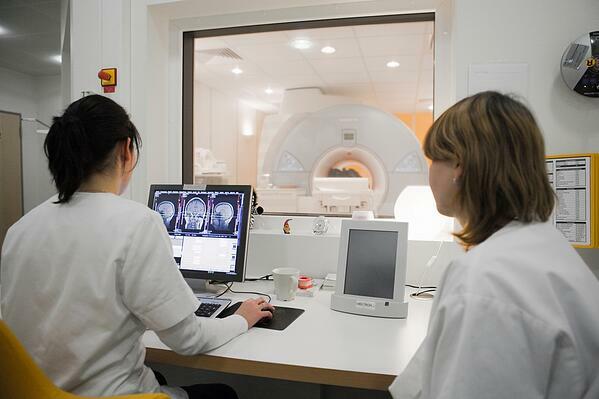 You may have heard the term “scanxiety” used to refer to the often intense feeling of anxiety and fear that can surround imaging exams, particularly for patients who have or have had cancer. While scan-related anxiety has not traditionally been a primary concern in cancer treatment, it is gaining attention as an aspect of the illness that deserves more attention. MRI vs. CT Scan: What’s the Difference? When your doctor orders an imaging test, you may well wonder why they select one type of imaging over the other. MRI and CT (or CAT) scans can be used for similar purposes, and several factors play into the decision to use one over the other. My Doctor Ordered a CT Scan. What Should I Know? 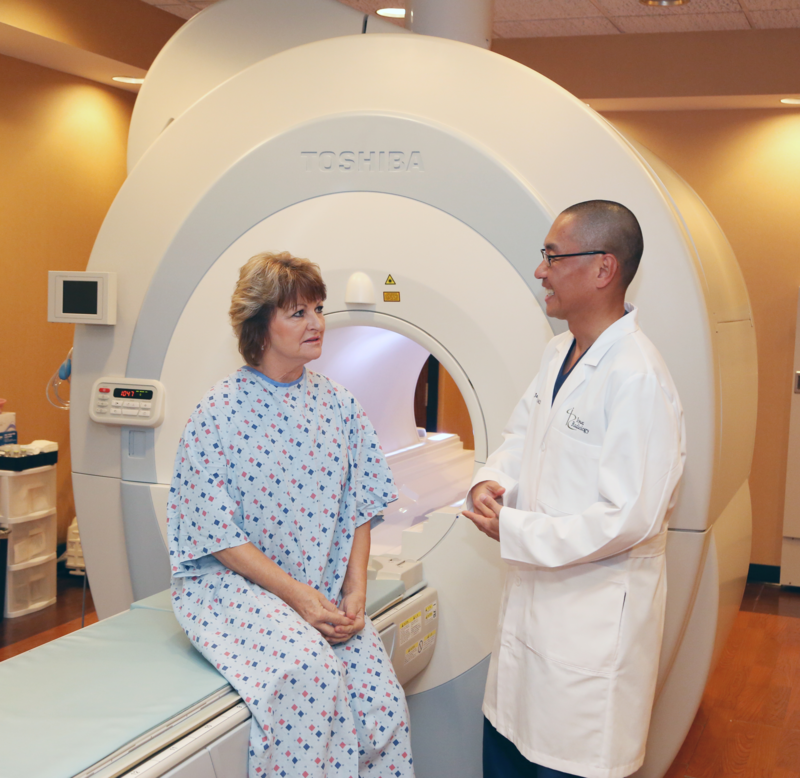 If your doctor has ordered a CT scan, you may have lots of questions: Why do I need a CT scan? Why not use another type of imaging? Are there risks involved? Below are answers to some commonly asked questions about CT imaging. Make sure to get satisfactory answers to all of your specific questions before you consent to any medical procedure. A CT scan can be an important diagnostic tool, but like most medical procedures, it carries a degree of risk. It’s important to understand how the procedure works and consider the risks and benefits before deciding with your doctor whether it’s right for you. 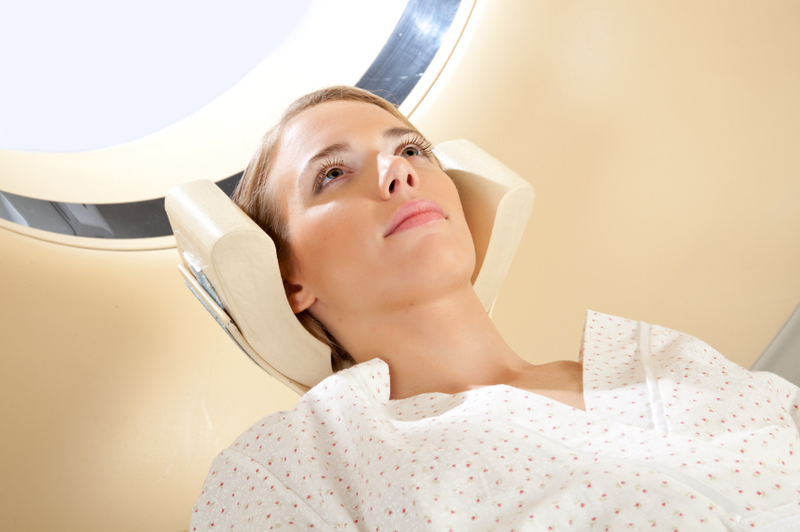 MRI vs. CT (CAT Scan): Which is Best for My Brain Imaging Needs? 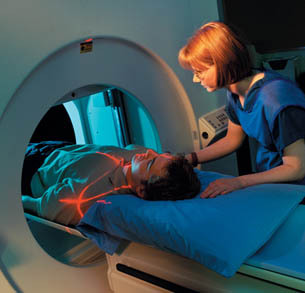 Whether an MRI or CT scan is more appropriate for your imaging needs depends on several factors. Considerations include whether the need for imaging is emergent; the conditions or body parts being examined; your age, size, and ability to calmly remain still in an enclosed space; potential adverse reactions to contrast agents; and cost of the procedure. A compassionate, personal approach to medicine. Iowa Radiology was founded in 2001 by a group of well-known central Iowa diagnostic professionals who wished to emphasize the personal side of diagnostic care as much as the technical side. The information contained in the Iowa Radiology website is presented as public service information only. It is not intended to be nor is it a substitute for professional medical advice. You should always seek the advice of your physician or other qualified healthcare provider if you think you may have a medical problem before starting any new treatment, or if you have any questions regarding your medical condition. Iowa Radiology occasionally supplies links to other web sites as a service to its readers and is not in any way responsible for information provided by other organizations. At Iowa Radiology, we strive for excellence in everything we do. You can expect easy access, convenient scheduling, and timely service. We have Saturday appointments available for both MRI and mammograms to better meet your busy schedule. You will be cared for by highly skilled technologists and the finest radiologists, who will put you first. Because our facilities are outpatient centers, patients can enjoy lower costs. Ask your provider to send you to Iowa Radiology.